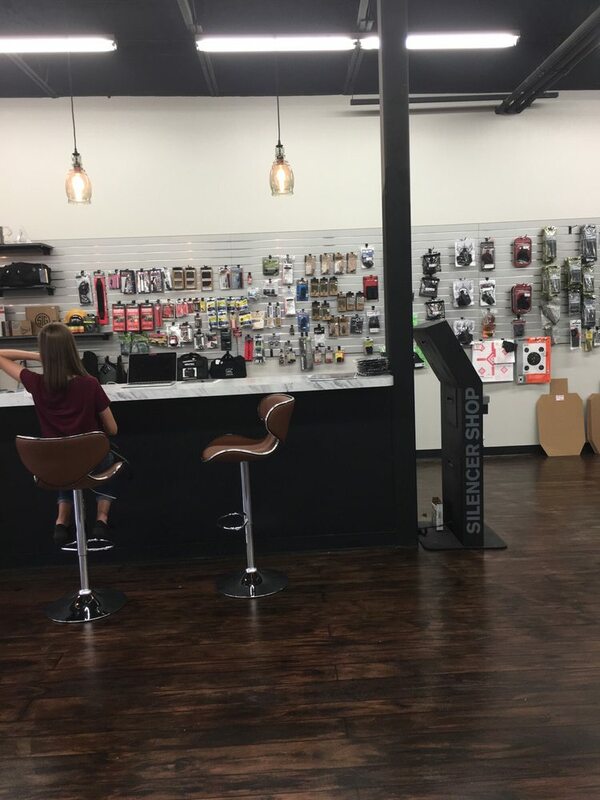 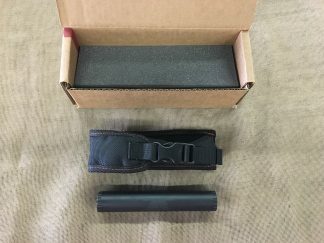 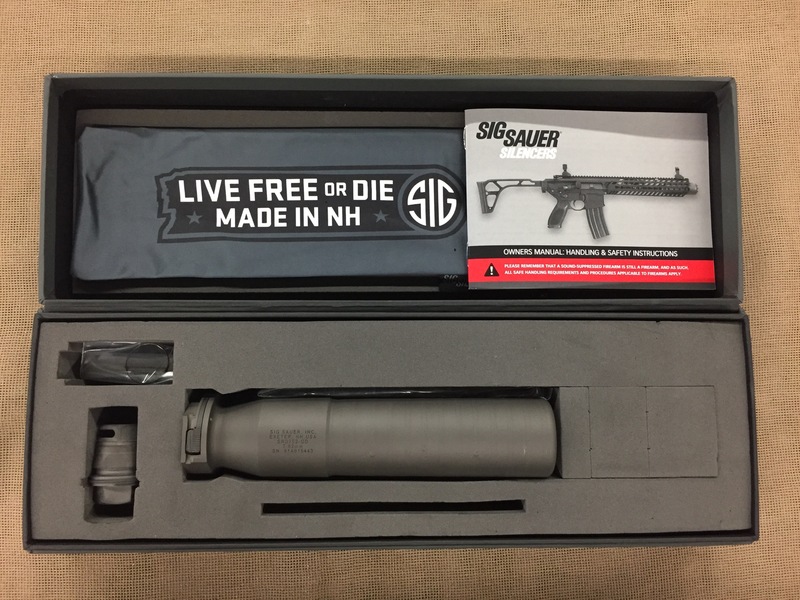 New Sig Sauer SRD762-QD .30 caliber Suppressor. 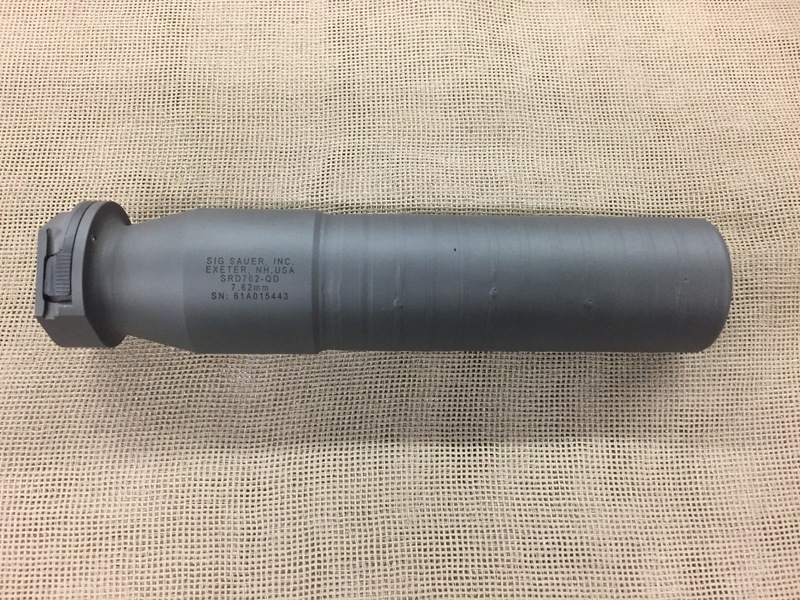 Matte finished stainless, 7″ OAL, 17oz. 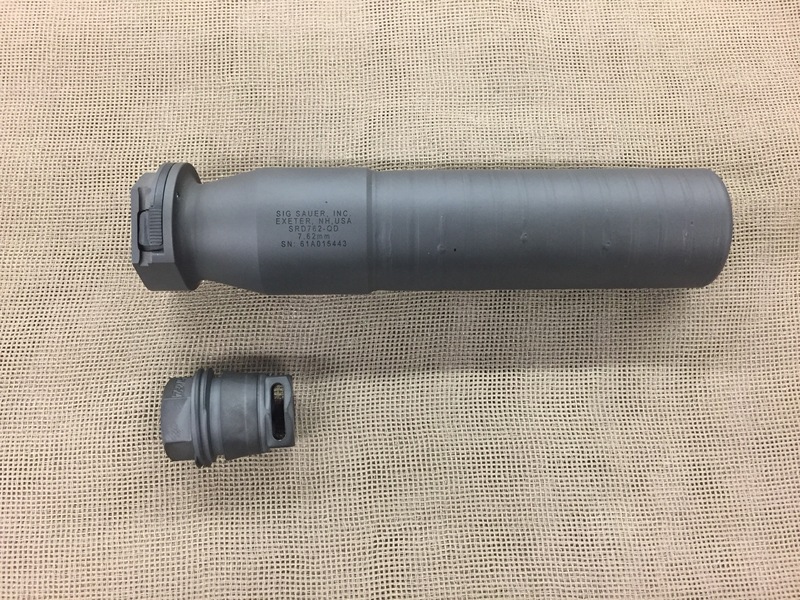 The SRD762-QD is an Inconel 718 suppressor using fast-attach muzzle devices to attach the suppressor to the rifle. 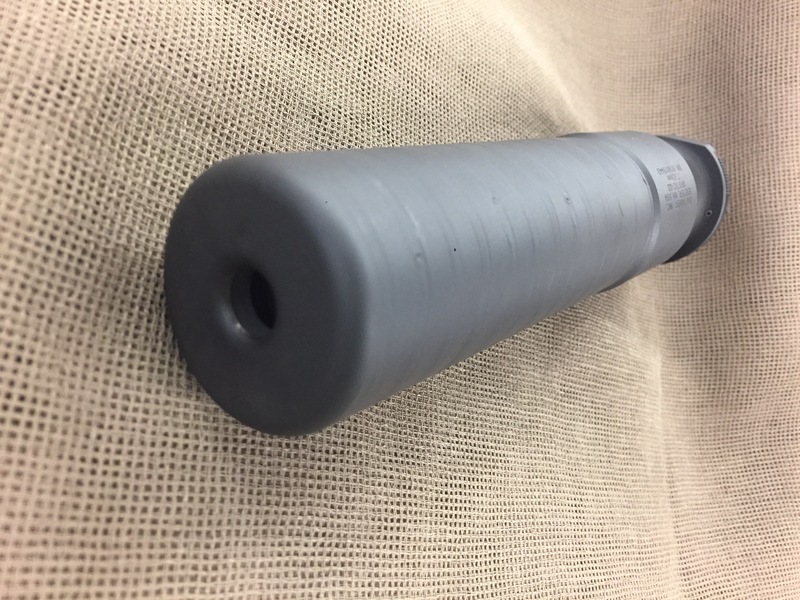 Inconel 718, a nickel alloy stainless steel, provides the highest level of durability, particularly with short-barreled hosts using supersonic ammunition. This 7.62mm suppressor comes with a muzzle brake threaded in 5/8″-24tpi to match the vast majority of modern rifles in .308/7.62/300BLK on the market today. The rear mount has wrench flats to torque the suppressor to the muzzle device There is a secondary retention latch that is depressed to remove the suppressor from the mount. 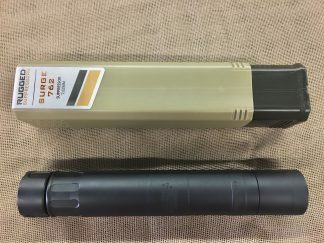 The SRD762-QD is rated up to 300 Win Mag and any other rifle cartridges that are of equal or less projectile diameter, pressure and case capacity. 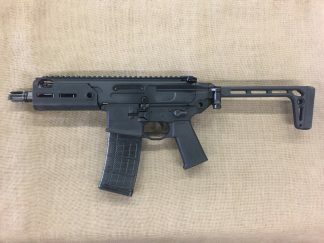 Examples of this would be .204 Ruger, .223/5.56x45mm, 5.45x39mm, 7.62x39mm, 7.62×35, 300BLK, 6.5 Grendel, 6.5 Creedmoor, 6.8 Spc, .260 Remington and other cartridges. The SRD762-QD comes with one 5/8″-24tpi Taper-Lok muzzle brake. 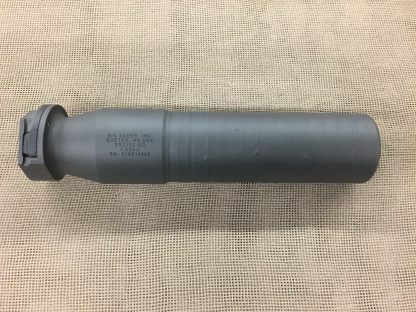 Accessory muzzle devices and other thread pitches are available. 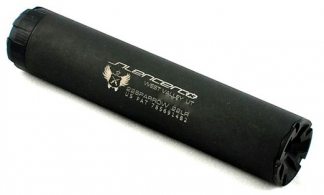 While compatible with all traditional 90-degree shouldered barrels, when using SIG SAUER tapered shouldered barrels, this optimizes alignment, improving accuracy and greatly reducing point-of-impact (POI) shift.